Reddit user I_am_from_England has recently posted a bunch of wonderful trivia questions that I found to be quite unique. Today I feature my favorite ones (some are his and some of other users). The answers are below each questions and have been blacked-put (to see the answer you will need to highlight the black box). See if you know the answer before checking. Q. Which player from Arsenal's 1997-98 title winning team played in the Premier League last season? A. Matthew Upson - Leicester City. A. Loic Remy - (final goals of PL season from 2010/11 onward). Q. 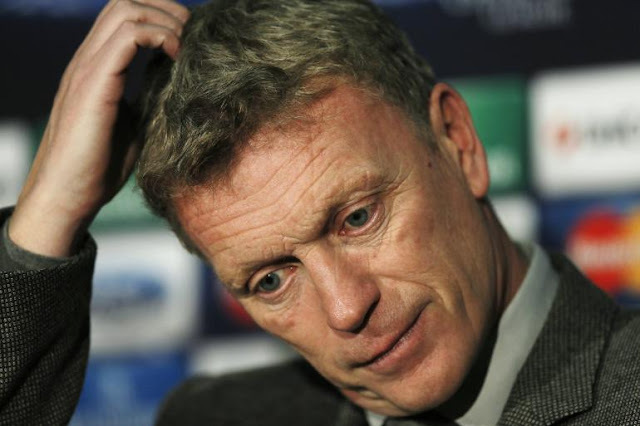 Which player did David Moyes sign 4 times? Q. What have Hamburg, Stuttgart, Schalke 04, and Villarreal all done that no other teams have? A. They all won the Intertoto Cup twice. Q. Which player has been on the losing side in: The English League Cup final, The FA Cup final, The Champions League final. Playing for a different club in each of the finals? A. John Carew with Aston Villa, Stoke and Valencia. Q. What connects Radamel Falcao, Samuel Eto'o and Marco Marin? A. They've all won European trophies in consecutive years but with two different teams. Q. Who is the only player to score in the Merseyside derby, the Manchester derby, the Tyne-Wear derby, and el Clasico? Q. Who were the only team to be undefeated at the 2010 world cup? A. They all at some point signed Clarence Seedorf. Q. Who was the only English player to score a hat-trick in the 2013/14 Premier League season?